A breathtaking view of the ocean. A talented musician serenading your favorite songs. Your partner down on one knee and taking out a diamond ring. 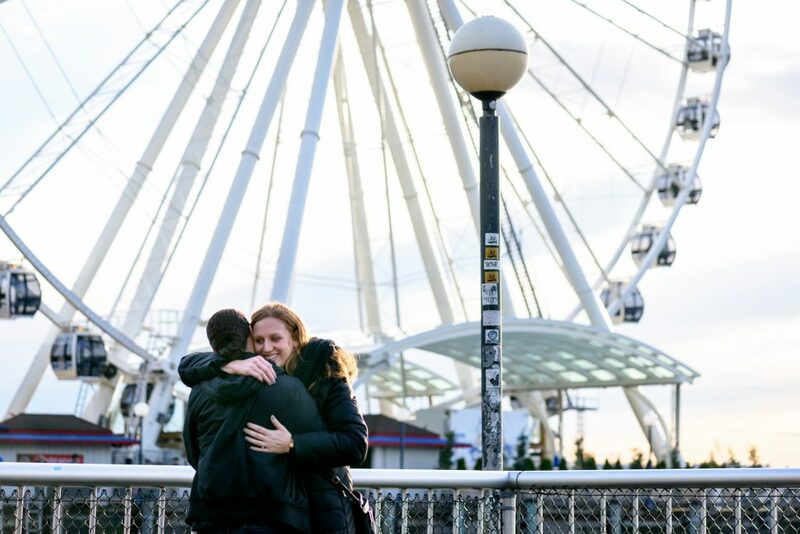 All of this made Kristen’s proposal one of of our favorite Seattle engagement proposals this month. 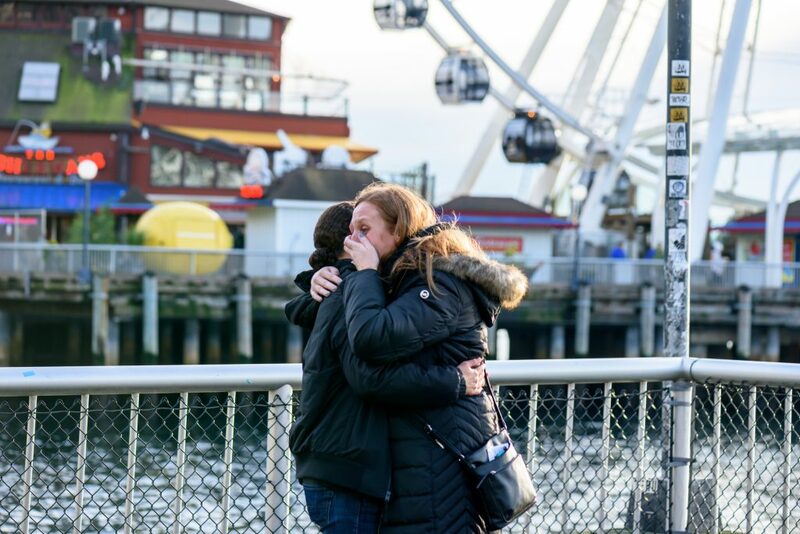 Proposing in front of the Seattle Big Wheel, Kristen reached out to Paparazzi Proposals to help plan and capture the picture-perfect proposal. Found the one and bought the ring? 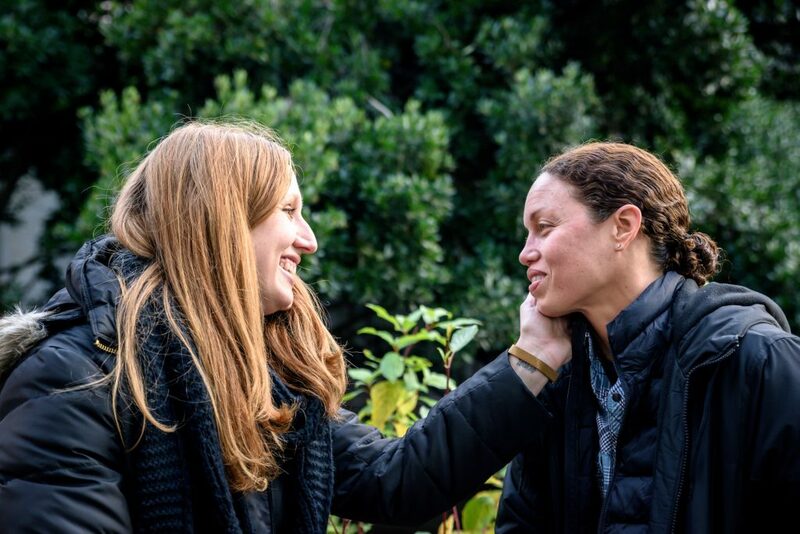 Now, receive $75 off your proposal photography! 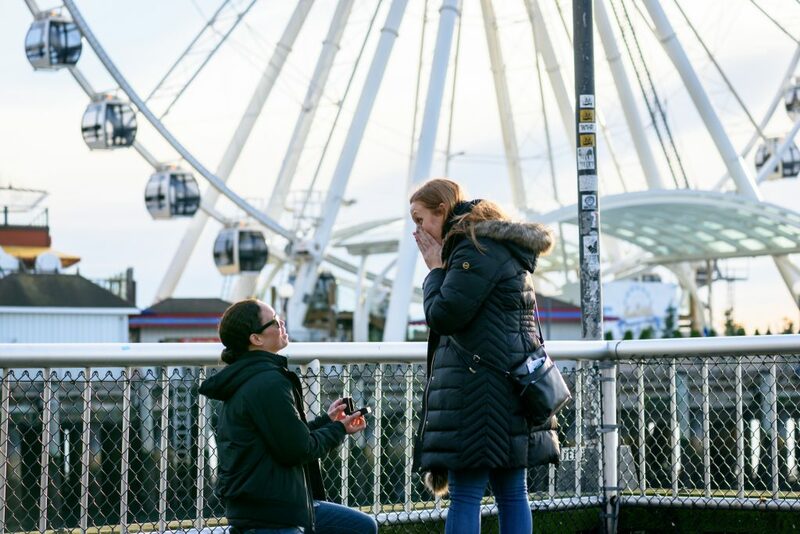 Reach us at +1-888-287-5120 to speak with one of our proposal experts! We arranged for our talented guitarist and singer to be posing as a street musician. 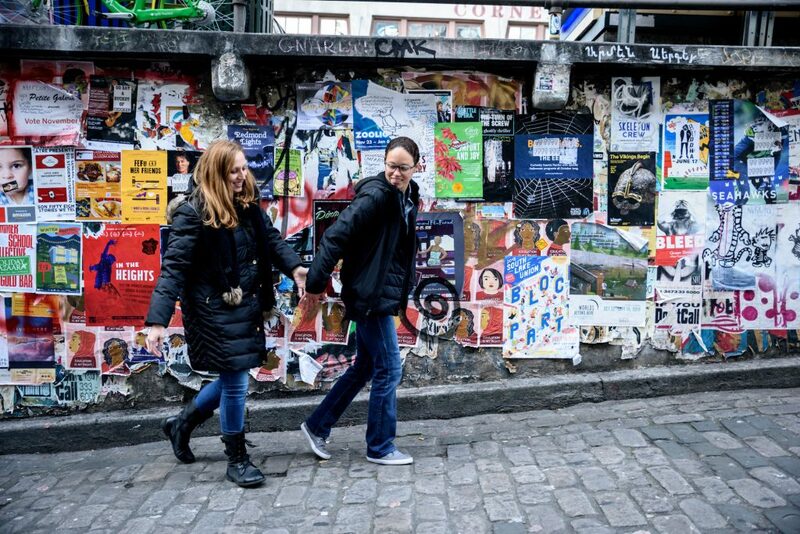 Upon the soon-to-be-engaged couple walking up to the location, she started “coincidently” performing their favorite songs. 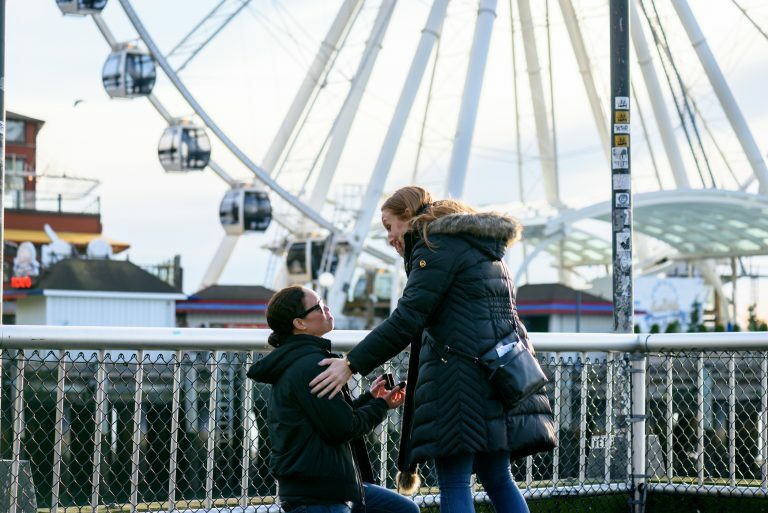 Kristen ceased the moment and, while her partner was taking in the beautiful views and live music, got down on one knee. Our sneaky photographer was in position ready to capture every moment. After all the proposal excitement, he revealed himself and took them around the area for an impromptu engagement portrait session! Get more romantic inspiration by following us on Facebook and Instagram. Whether you are thinking a picnic on the beach or popping a bottle of champagne on a rooftop, you can check out all packages we have to offer! And, if you have something specific in mind, we are more than happy to customize one for you. Stop the waiting! 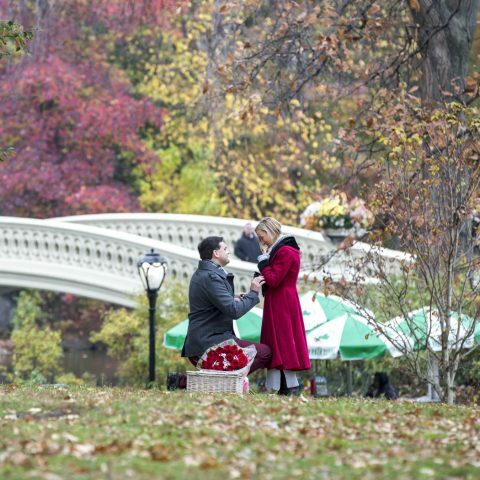 Let us plan the picture-perfect proposal and offer you $75 off! Give one of our experts a call now at 1 (888) 287-5120 for a free consultation. Your happily-ever-after is waiting.